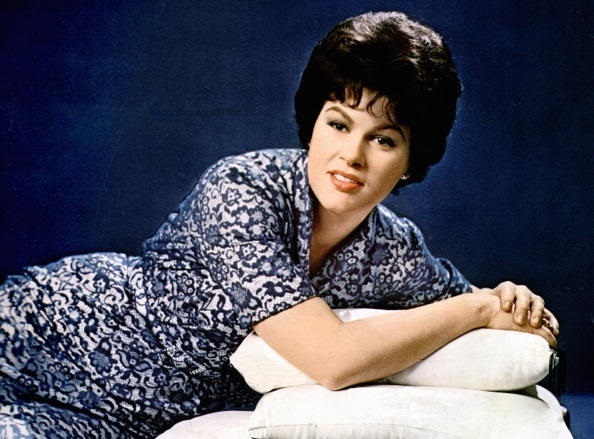 The legendary Patsy Cline is the subject of this Broadway bound musical which will be written by a soon-to-be-announced Pulitzer Prize and Tony Award winning writer and will star a soon-to-be-announced multiple Grammy Award winning, multi-Platinum artist. The musical will feature such iconic hit songs as Crazy, Walkin' After Midnight, I Fall to Pieces, He's Got You, Sweet Dreams, You Belong To Me and many others. Look for this sensational new Broadway musical! Check out this great article in Rolling Stone featuring Patsy singing "I Fall To Pieces" in her last TV appearance a week before her tragic death.